A woman has died after being stabbed in Bexhill today (Friday, August 28). A Sussex Police spokeswoman said: “Emergency services were called to a report of a woman having been stabbed at a flat in Sutherland Avenue, Bexhill, today. “The victim has sadly died from her injuries at the scene. 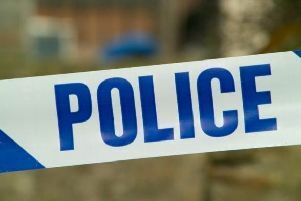 “A 21-year-old Bexhill man has been arrested on suspicion of murder and is currently in custody. “The suspect is known to the victim.